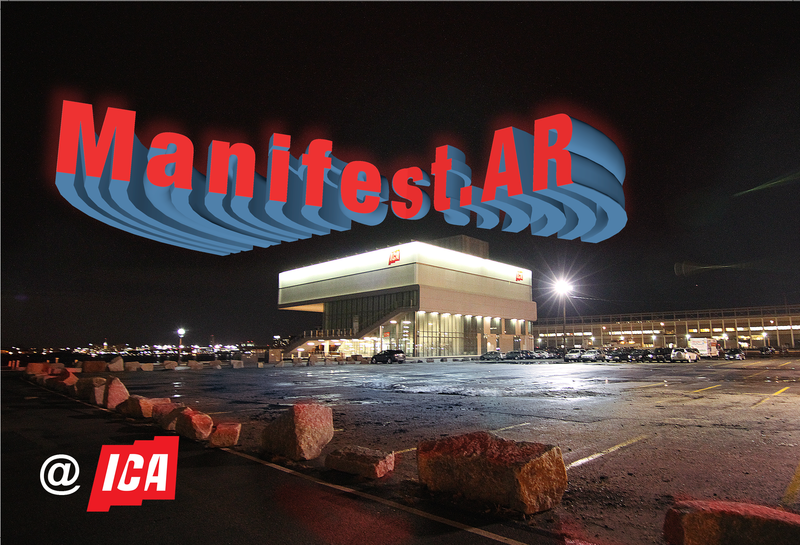 Manifest.AR is an international artists collective working with emergent forms of augmented reality as interventionist public art. The group sees this medium as a way of transforming public space and institutions by installing virtual objects and artworks, which respond to and overlay the configuration of located physical meaning. Utilizing this technology as artwork is an entirely new proposition and explores all that we know and experience as the mixture of the real and the hyperreal. 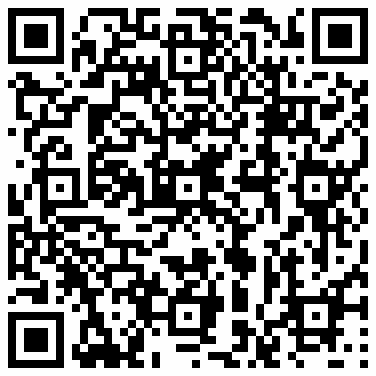 Physically, nothing changes, the audience can simply download and launch an Augmented Reality Browser app on their iPhone or Android and aim the devices’ camera to view the world around them. The application uses geolocation software to superimpose computer generated three-dimensional art objects, enabling the public to see the work integrated into the physical location as if it existed in the real world. Manifest.AR has created a virtual exhibition in and around Boston’s Institute of Contemporary Art during the Boston Cyberarts Festival 2011. Technical assistance by Hana Carpenter and Cody McCann.